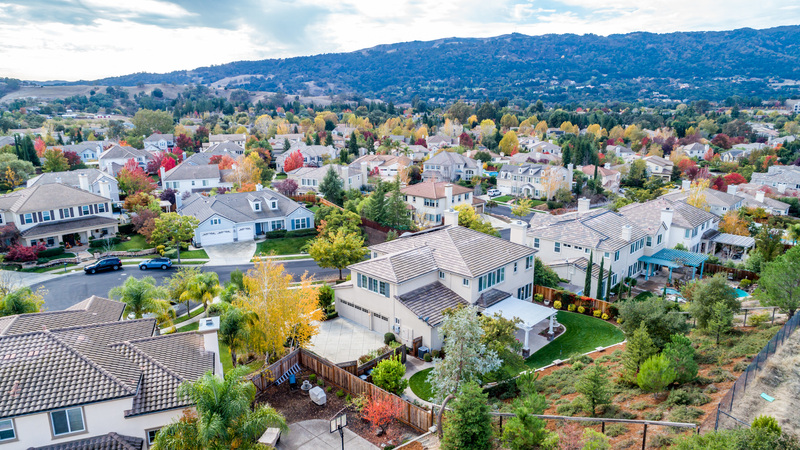 The Bridal Creek neighborhood and Sycamore Heights neighborhood are located in southern Pleasanton. The Bridal Creek neighborhood was built between 2000 and 2003 by Greenbriar homes and range between 3,229 sf. and 4,455 sf. The Sycamore Heights neighborhood homes were built between 2004 and 2006 by Summerhill homes and range between 3,201 sf. and 4,975 sf. Bridal Creek and Sycamore Heights are tucked away and located close to Callippe Golf course.